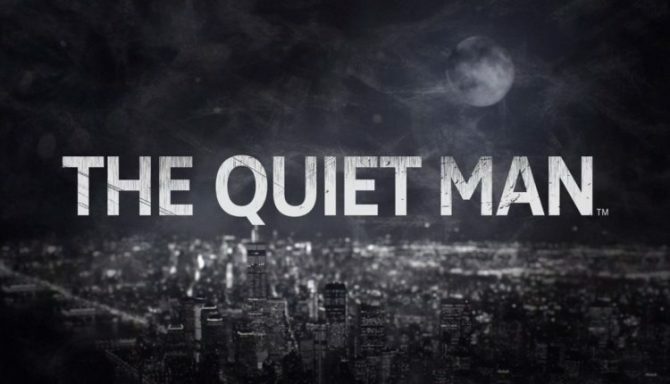 A free update to The Quiet Man a week after release will bring sound and speech to the otherwise silent game when players choose a second playthrough. 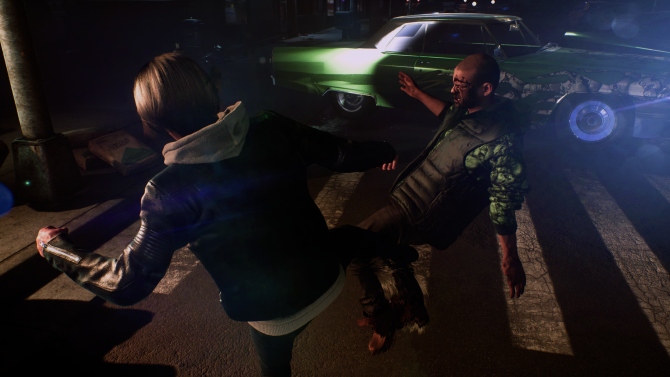 During a livestream for The Quiet Man earlier today, Square Enix announced that a new game mode would be introduced in a free update a week after release. This update would include sound and speech in the game in a second play through, introducing noise where there once was silence. Protagonist Dane is deaf, which is why the game originally was going to have no audio come from other character’s or the world. In this way players could experience it much like he did, without any ability to hear. However that will now change upon a second play through in which the sounds will be present and change the way you interpret the world. 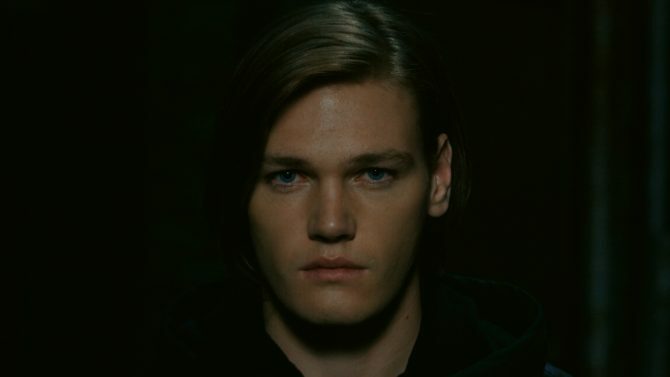 There will be 29 available languages in The Quiet Man as well. The theme song “The Quiet” is performed by Imogen Heap, a singer-songwriter most known for the single “Hide and Seek“, released in 2005. The livestream, video of which can be found below, did not feature any gameplay but was a discussion among developers and producers about the game. Heap received a handwritten letter about a year and a half ago that stated that she was the one that Square Enix wanted to create the theme song. It was a combination of the letter as well as the unique opportunity to write a song from the perspective of someone who can’t hear music the way she can that convinced Imogen to take the job. She hopes that those who hear it will have the same emotional response that those who receive implants and can hear for the first time have. 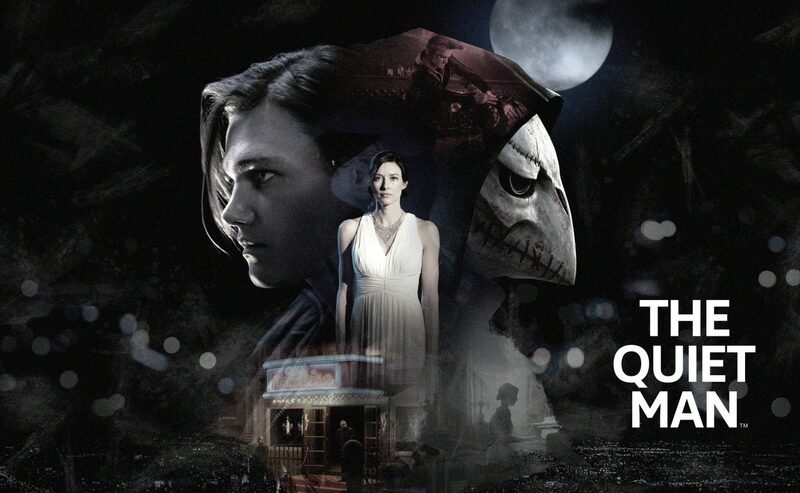 The Quiet Man is set to release on November 1, 2018 on PlayStation 4 and Steam after being announced at Square Enix’s E3 Showcase earlier this year. You can also check out what the combat in the game looks like as well as a more general trailer showing both gameplay and story.